LifeJourney is pleased to formally announce the Day of STEM – Education Advisory Board. 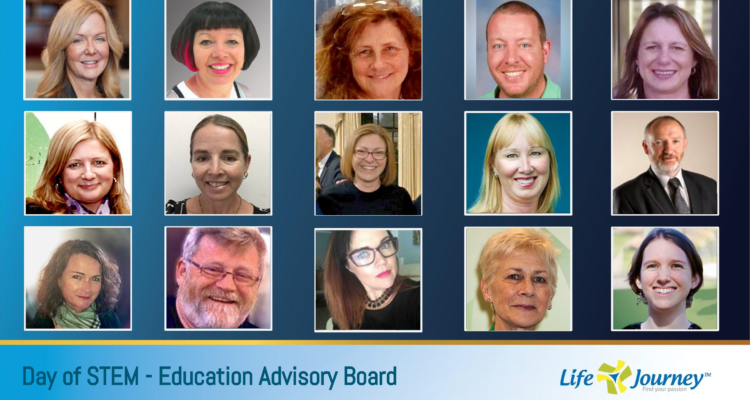 The Education Advisory Board aims to improve and accelerate the effectiveness of the Day of STEM platform in Australia and is comprised of a cross-section of the teachers, education leaders, and facilitators of STEM programs across Australia. 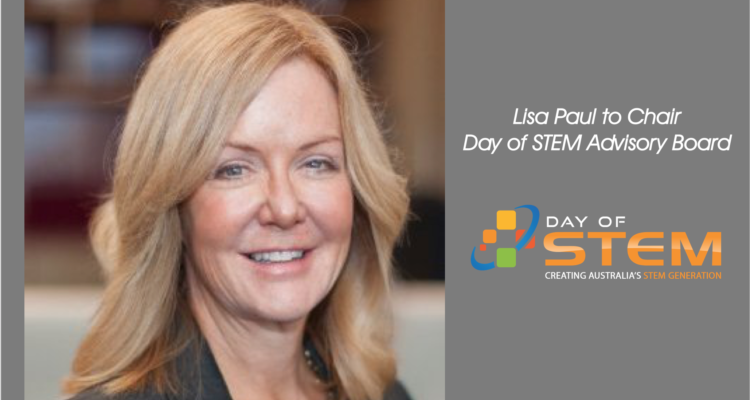 Former Secretary of Education and Training and leading Australian public servant, Lisa Paul AO PSM, will serve as co-chair of the Day of STEM Advisory Board. Lisa Paul brings decades of leadership experience and deep knowledge of the education ecosystem to the newly formed advisory board.